The Russian returns to close down 2015 in style as he delivers the first single to be taken from his forthcoming sophomore LP, 'Rituals', due out on Critical early in December. 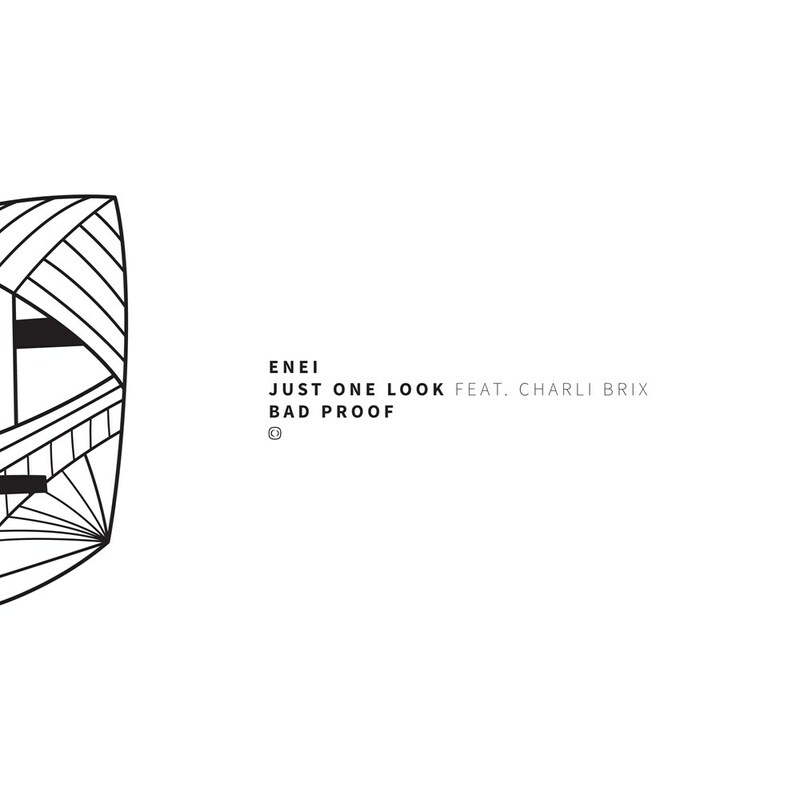 Keeping us guessing, Enei throws a curveball with the dulcet tones of Charli Brix rolling over lead track 'Just One Look' whilst 'Bad Proof' takes us firmly into the warped sci-fi arena, perfect for smashing the most ardent of dance floors. With the enormous VIP mix of 'Prometheus' also included all eyes now raise to the new album. Order direct from the Critical shop and receive a free track!